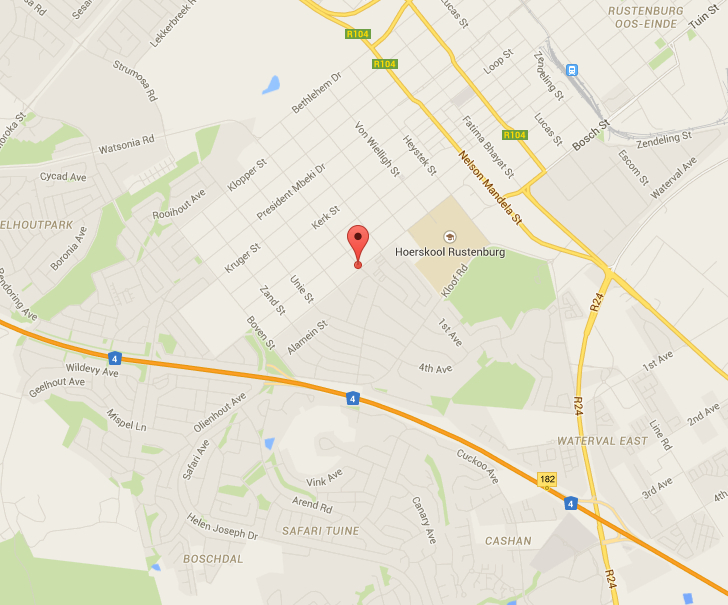 The firm Van Velden–Duffey originates from a firm that was established in 1887 in Rustenburg by HKJ van Noorden. In 1975 the firms Van Velden Lategan & Erasmus and Duffey Krüger & Potgieter amalgamated and the new combined firm commenced practice under the name of the two then senior partners, viz Van Velden and Duffey. The partnership Van Velden-Duffey was converted to a professional company on 1 May 1998. It currently has eight directors. 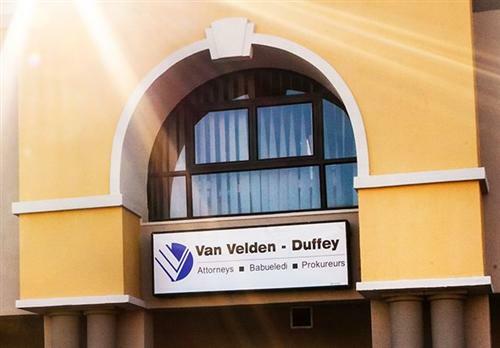 Van Velden-Duffey is one of the largest firms of attorneys practising outside the metropolitan areas and is probably the largest law firm in the North West Province. Notwithstanding its size and long history, the firm has remained agile and is committed to service excellence. 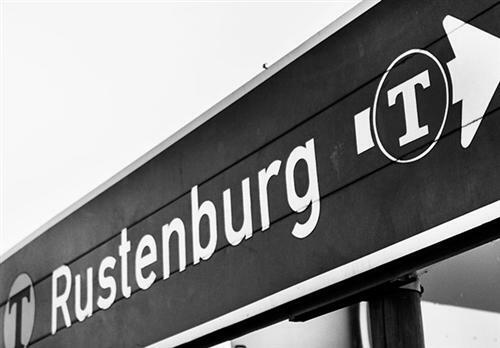 The firm has no branch offices and is exclusively focussed on Rustenburg and the firm’s local client base. Over the years Van Velden-Duffey has proved to be a very stable firm as far as its composition is concerned. A client entrusting its affairs to Van Velden-Duffey can accordingly count on stability and the firm’s ability to render not only quality legal services, but also to maintain sustainable levels of service. Our vision is to be the leading law firm in Rustenburg and in North West. mutual co-operation, and involvement with and concern for the community.